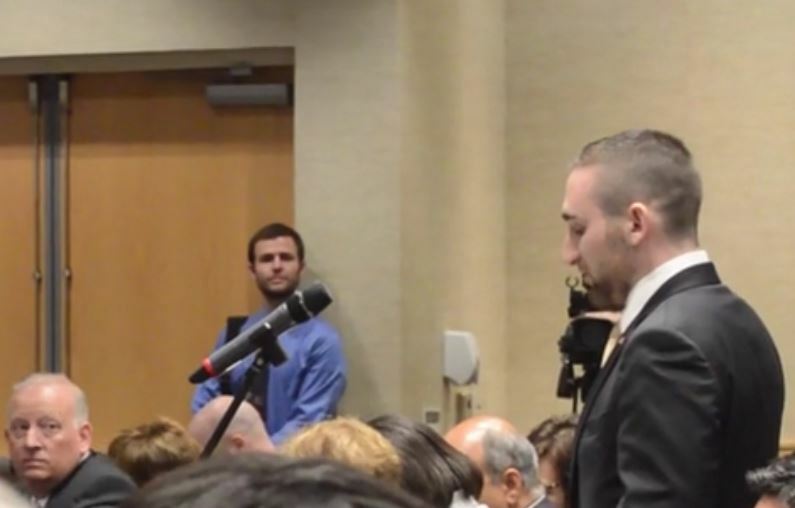 A University of Central Florida Board of Trustee member has resigned from her position following a recent promotion. 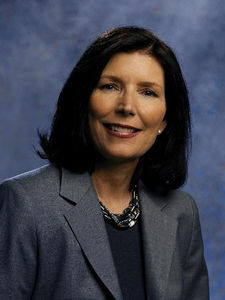 Meg Crofton is no longer considered a voting member of the Board of Trustees, having decided to resign following to her recent position change at the Walt Disney World Company. Crofton is heading to California as part of her new post as president of operations in the U.S. and France. 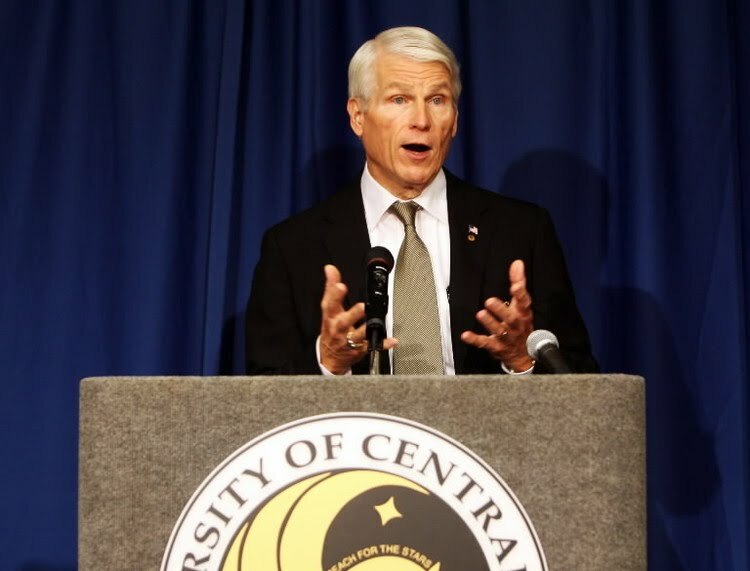 Currently, there is no word from UCF or the Board of Governors as to who will replace Crofton. Crofton’s replacement will be appointed by the Board of Governors and confirmed by the State Senate. Members currently on the board include Alan Florez, Ida J. Cook, Marcos R. Marchena, Olga Calvet, Michael, J. Grindstaff, Cortez Whatley, Ray Gilley, Harris Rosen, John Sprouls, Jim Atchison, Richard T. Crotty, Robert A. Garvy. The Board of Governors is currently accepting applications for the position.